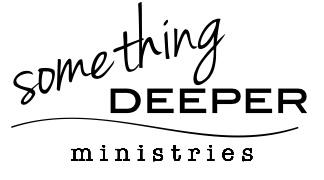 We at Something Deeper Ministries are so happy you have contacted us! Please fill out this application as the first step towards planning your trip to help serve in Uganda. (If you would prefer a physical copy of this form, please download it here and email it back to us at somethingdeeperministries@gmail.com.